Need help identifying (maybe celluloid) doll from old photos. Trying to track down this doll from old photos. 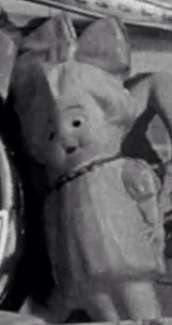 Comments for Need help identifying (maybe celluloid) doll from old photos. You will need a better picture and additional information about the doll.